Tasneem Al Sultan’s exceptional body of work portrays a candid look at life in Saudi Arabia for women and captures their view of the kingdom at a time when the region's females are making history every day. 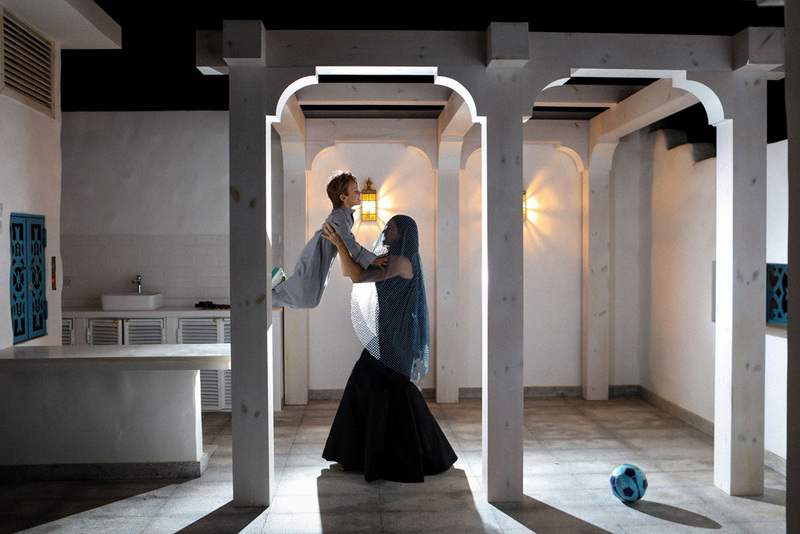 The Saudi American photo-journalist has been dubbed the female Martin Parr, and rightfully so, as her intense photographs have been featured in globally renowned publications, including The New York Times and National Geographic. Al Sultan’s inimitable eye has also earned her the title of the first Arab female photographer to join the Canon Ambassador Program. With her documentation of life often described as “intimate, exposing, humanizing, and sometimes shocking,” Tasneem Al Sultan’s body of work is reminiscent of British photographer, Martin Parr’s chronicles of an “unvarnished side to British life in a semi-satirical, semi-anthropological way”, as she captures real and gritty Saudi Arabia, without compromising the country’s sentiments and culture. 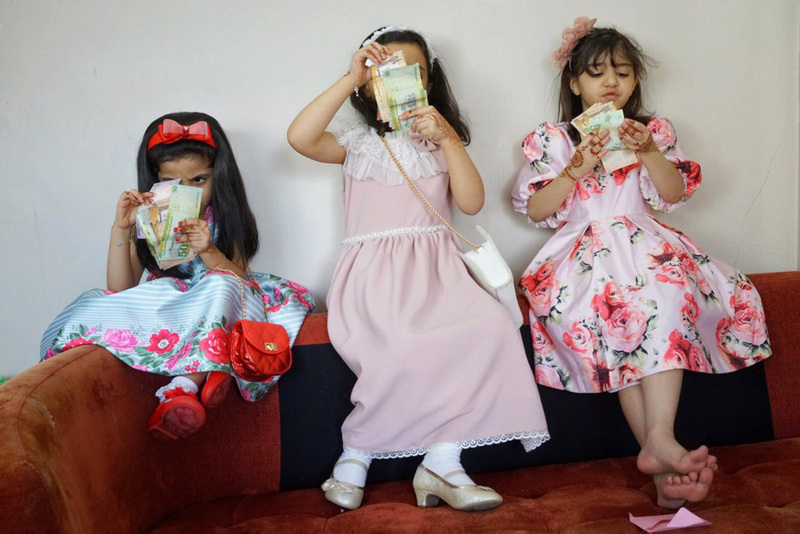 Martin Parr once said of his work, "Remember, I make serious photographs disguised as entertainment," and Tasneem does just that. 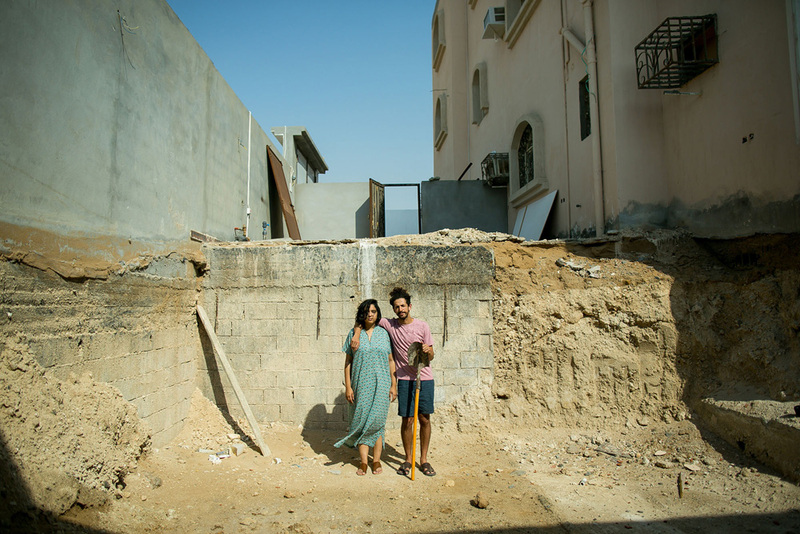 Breaking away from perfectly airbrushed images, Tasneem Al Sultan’s work is refreshing and tells stories of a real world, which is “messy, gritty - often uncomfortable - where juxtapositions can be funny, or heartbreaking, and absolutely worthy of capturing on camera for posterity”, as decribed by Grazia ME.